How great are these oversized cuddly toys/ poufs? 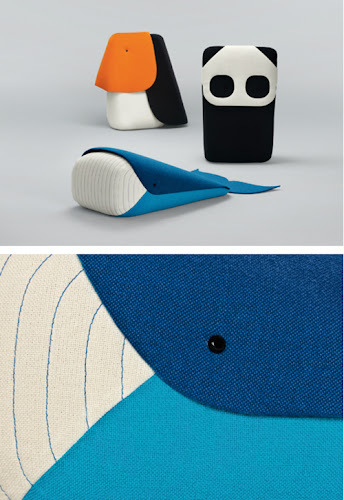 The Zoo is created by French designer Ionna Vautrin... It includes a toucan, a panda bear and a whale with many mo too come. They are about 1m high and a hole lot to LOVE.